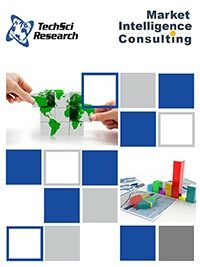 The information contained in this report is based upon both primary and secondary research. Primary research included interaction with forklift rental distributor, distributors and industry experts. Secondary research included an exhaustive search of relevant publications like company annual reports, financial reports and proprietary databases.